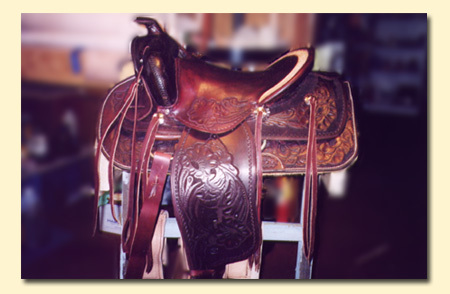 Hand-made horse tack - built to your specifications. Here is a limited example of my work. 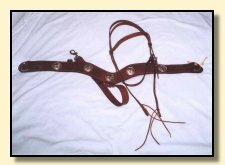 Pictured is a breast collar and a bridle combination.